Home / customer services / How To Maximize Call Resolution Rates with a Streamlined Approach? Customer satisfaction is the end goal of customer service. Whether you manage the process in-house or have an outsourced call center take care of your customers’ needs, you want to delight the customers. This is where the outsourced services with their trained professionals are a much better option. 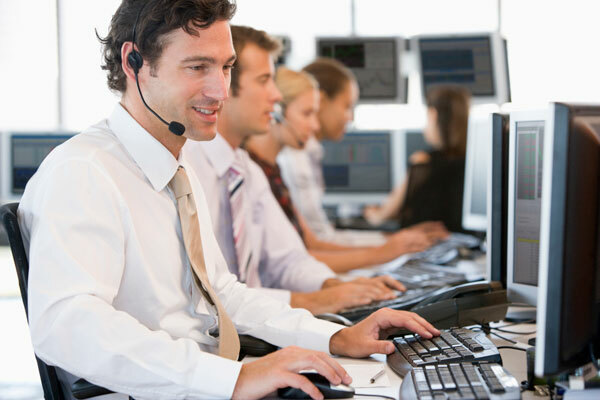 The call centers want to always attain higher productivity from their agents or teams. In search of high productivity, call resolution rates often suffer. But the managers at a call center can meet both these needs by streamlining their process. There are many technologies available to boost the call quality and productivity both at the same time. Some small changes in the operation of a call center can yield significant positives in the short term or long term performances of the employees. Some of these changes are mentioned below. Use of IVR: IVR is a mechanism which can be used to provide independence to the customers. IVRs can be used by the customers themselves to search for relevant solutions to their problems. This frees the agents from taking routine calls. The agents can now focus on handling sensitive or complex issues. The customers receive all their required data by pressing the right options. A library of pre-recorded messages can help the customers reach their solutions. 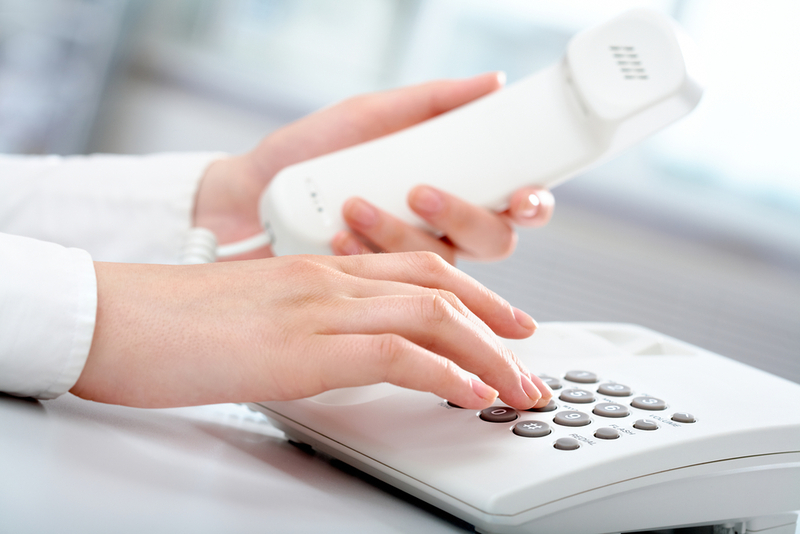 It has also come up that customers do not extend their call duration when interacting with a voice response system. Use of Other Channels: Engagement habits of the customers are drastically changing. Customers are using new media to get in touch with the brand. This trend can be used by the call centers to divert communications from typical calls to other channels. Social media support, email support and chat support are some of the new ways to engage with the customers. Provide information about these customer service options to the callers and this will divert the traffic significantly. Automate Manual Tasks: There are many manual tasks the agents have to go on performing all through their work hours. These tasks may seem pecuniary, but when done through the day they will eat up into the productivity of the agent. Software programs can reduce the manual tasks significantly. Some of the solutions may include: automated missed call updates, recording and tracking of call ends and call logs and automated ticketing system. Focus on First Call Resolution: Solving the problems at the first contact cuts down on the number of calls significantly. Repeat calls can be annoying for the customers, they can also add to the volume of a call center’s work. It is essential that the agents are focused on meeting the needs and resolving a problem satisfactorily at the first go. Create a Knowledgebase: Not every call center is gifted with a rich pool of experienced agents. Some call centers have to rely heavily on the newcomers. In such a scenario it pays rich dividends to create a knowledgebase. Create a list of sample answers to the frequently asked and common questions. The agents can simply log into their system and access this database. This will work well in meeting customer satisfaction without taxing the newcomers. Incorporate Service Catalog: Customer services should utilize the technology around them to their advantage. There is a rich treasure of technology in the call center industry, right from billing & OSS system to custom applications. One of the under used technologies is Service catalog. By having a service catalog you marginalize the calls coming from confusions. A large percentage of calls made to a call center emanate from lack of clarity between the customer and the brand. At times the customers fail to comprehend the terms and conditions, and they decide to call up the customer service for explanation. When such callers come across a system that provides categorical and thorough information about their problems, they are satisfied. The call catalog may contain: service description, guide to perform a service, duration of the service or the cost of the service. Have such information put up for the callers and you would be doing an immense favor on the agents. Implement Ticketing System: A call center receives a huge volume of calls every day from callers wanting to know the status of their order and its details. These calls can be minimized with the help of an automatic ticketing system. The ticketing system enables the customers to view their order status and do all the necessary tasks themselves. With these small changes in your customer service process you can streamline the calls and help the agents spend more time on the calls they are taking. Complicated problems and situations need special care, for the customers might either turn evangelists or haters. The free time can also be used to better train the agents in the rules of communication.